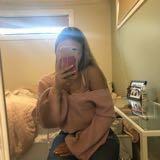 stephanie276 Great seller to deal with! Prompt delivery! 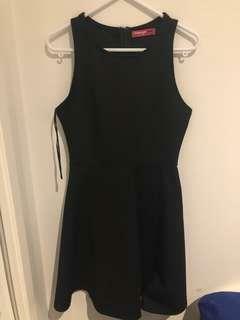 Item delivered as described Thank you! 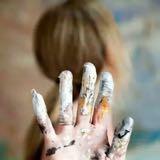 a.shleighhh Lovely buyer, thank you! 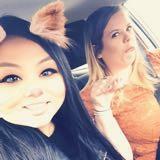 pandiiie_xo Great buyer, thanks for coming by! 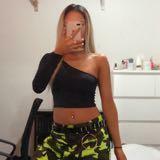 @kim.possible1701 is on Carousell - Follow to stay updated! 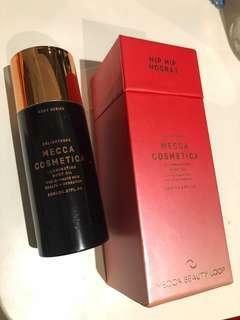 Mecca Cosmetica Enlightened Illuminating Body Oil brand new in the box. 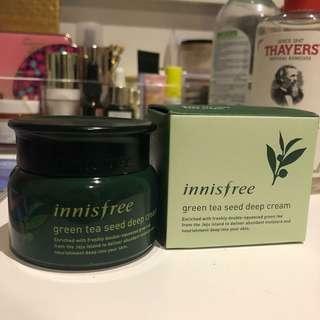 85ml (100ml selling at Mecca for $48) Pick up in Melbourne CBD or Bentleigh East or postage at buyer expense. 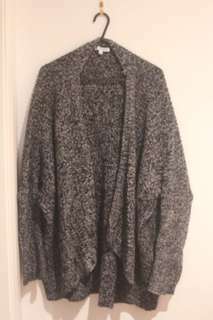 Dress and Cardigan bundle in size 8/S. $5 each or all for 20 Pick up from CBD/Bentleigh East/Chadstone or postage at buyer expense. 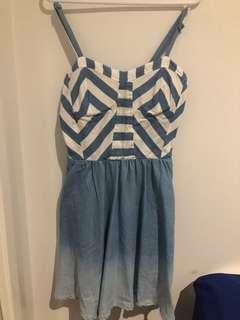 Valleygirl dress bundle in size S. $10 each or both for $15. Pick up in CBD/Bentleigh East/Chadstone or postage at buyer expense. 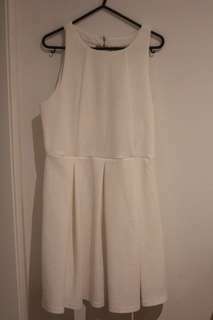 Zara white dress size S, very flaterring. Only been worn once for a few hours. Pick up in CBD/Bentleigh East/Chadstone or postage at buyer expense. 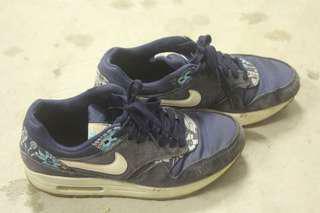 Floral Nike Air Max in fair used condition. Pick up in Bentleigh East/CBD or postage at buyer expense. 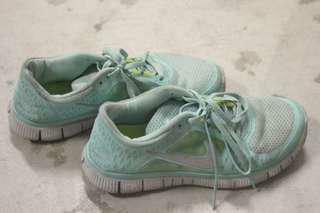 Nike Free Run size UK5. In good condition just need a bit of a clean. Pick up in Bentleigh East/CBD or postage at buyer expense. Clarks Orginals Flat in baby blue size UK5 or EUR 38. 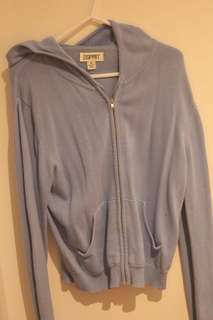 Super comfy and cute colour. 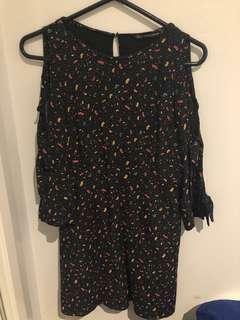 Has only been worn once. Pick up in Bentleigh East/CBD or postage at buyer expense. 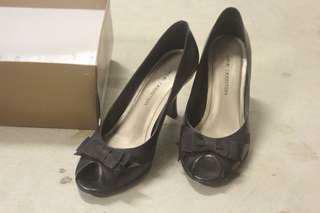 Jane Debster Black Heels with ribbon in size 6. 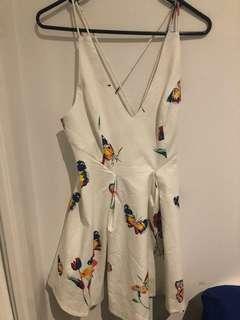 Only been worn once. RRP 150 Pick up in Bentleigh East/CBD or postage at buyer expense. 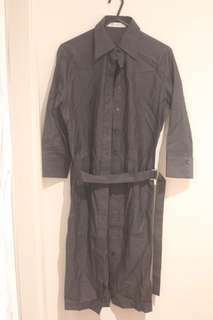 Rhodes and Beckett shirt dress size 4 only been worn once. Pick up in Oakleigh/CBD or postage at buyer expense. 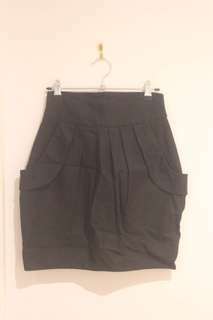 Cue Skirt size 6 in very good condition. Suitable for work. Pick up in Oakleigh/CBD or postage at buyer expense. 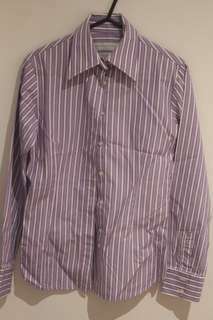 Rhodes and Beckett shirts size 4 with 3 colours (purple, pink and blue). All in excellent as you can see in the photos. 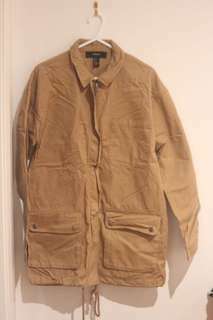 Suitable for work and formal events. One for $20 or all 3 for $50. Pick up in Oakleigh/CBD or postage at buyer expense. 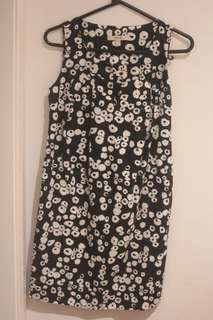 Piper Dress size 6 only been worn once. Pick up in Oakleigh/Chadstone/CBD or postage at buyer expense. 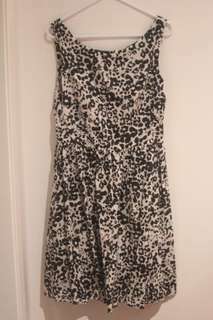 Marcs Dress size 8 only been worn once. Pick up in Oakeleigh/Chadstone/CBD or postage at buyer expense.